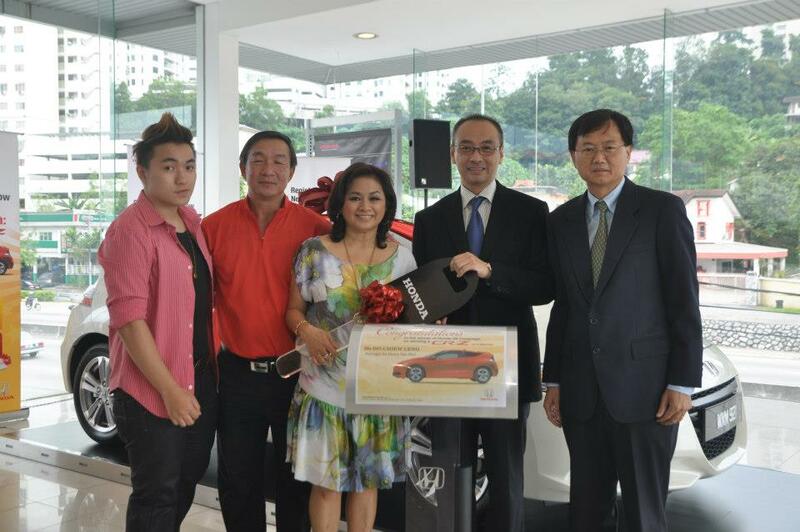 The Grand Prize winner of Honda 3S Win CR-Z Contest was Ho Chiew Leng. Click here to view the detail of Honda 3S Win CR-Z Contest. Share your idea & stand a chance to win RM100,000.